Are your lead generation tactics paying off? Are your existing pay per click advertising methods showing results? If not, it’s time to take a new approach. At Your Business Marketer, we offer PPC management services in Hudson, Akron and Cleveland, OH, that can help you generate the leads you desire. There are some companies in the area that claim to offer pay per click services. However, we have a proven track record of helping businesses big and small generate the leads that improve their business standing. Don’t settle for a lackluster lead generation with any PPC management company. Let us show you how to generate leads that count. When you need to generate leads quickly, a successful pay per click advertising strategy is necessary. We can help you locate the target audience that will turn those clicks into revenue. Our PPC management services in Cleveland, Akron and Hudson, OH, are top-rated because we understand the importance of turning every lead into a customer. We can also assist with Google Adwords management to help you optimize your pay per click services. Make the most of your lead generation with our specially tailored advertising services. 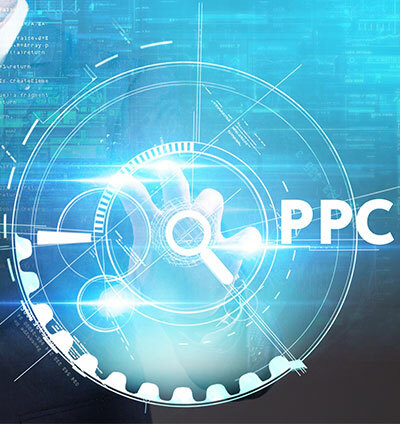 As a quality PPC management company in Akron, Cleveland and Hudson, OH, we are dedicated to helping you achieve the lead generation that will increase your revenue. Let us assist you with our various services, such as Google Adwords management and pay per click advertising. As a premier provider of marketing services, we look forward to helping you achieve more leads and revenue. on line presence and get you more business. I’ve learned that Mike is very technical and detailed oriented. That’s exactly who I want to be associated with when doing business! “I hired Mike in April of this year to get more leads for my used car dealerships. I started getting internet leads the very first day and saw an substantial overall boost. my campaign so my sales staff could catch up on selling cars!